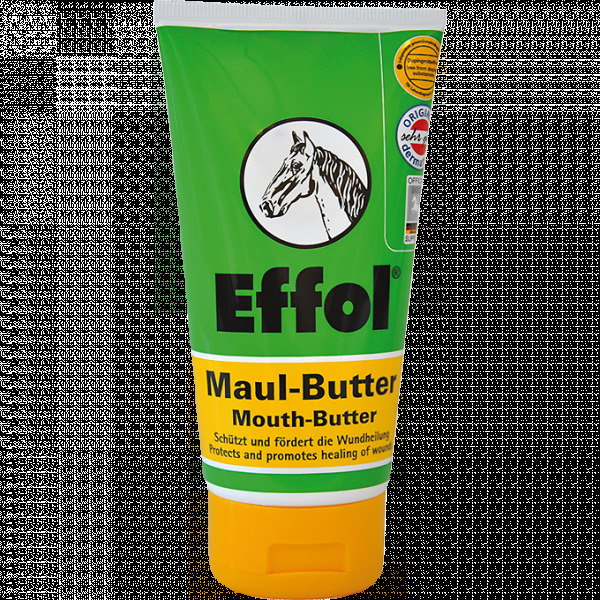 Effol Mouth Butter is used to make your horse feel more content and increase the ride quality by allowing the bit to slide more easily into position in your horse's mouth. It also acts as a second skin for sensitive mouths with the caring properties of zinc oxide and balsam of Peru. Allantoin helps to keep the corners of the mouth permanently soft and supple, and the flavour can also help to stimulate chewing activity. There are currently no questions for Effol Mouth Butter for Horses - be the first to ask one!